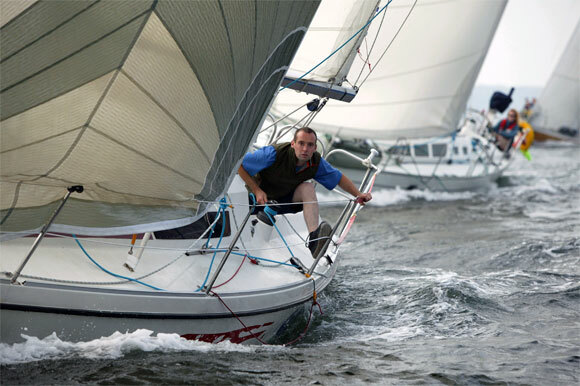 Each sail is designed to meet your specific requirements, that is, the type of sailing you are planning and your boat's characteristics. 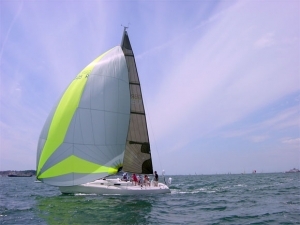 Using the latest SMSW6 design software and state-of the art cutting equipment we can ensure a perfectly tailor-made sail for every customer. 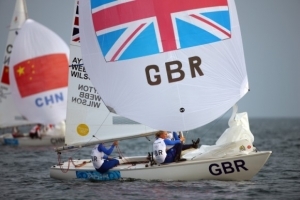 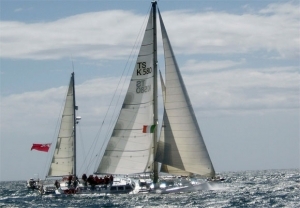 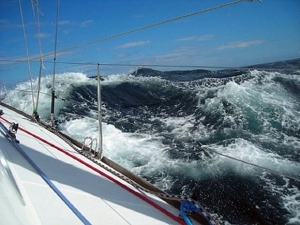 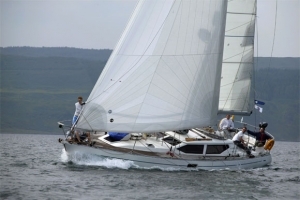 Sail tuning and consultation can also be arranged should you require it. 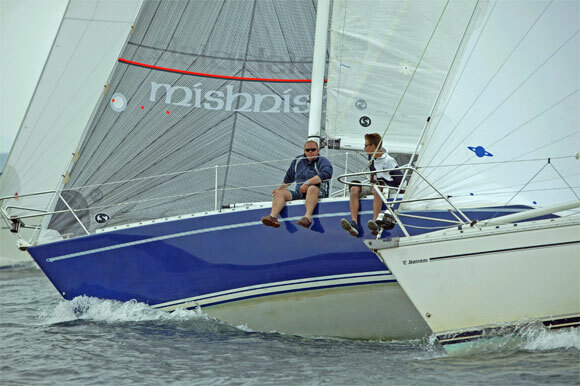 Every sail design is analysed using the Relax Stress Analysis software. 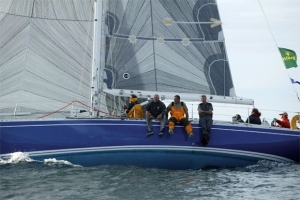 This software checks that the most suitable cloth is being specified and that all reinforcement patches are able to take the loads on the sail, with particular attention being given to the head, tack and clew areas. 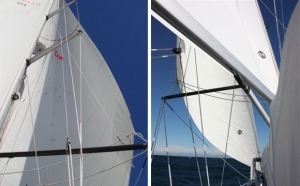 The panel layout is also checked to ensure that the sail will keep its designed shape for as long as possible within its lifespan.